The big difference is that the game limits are much higher and you are able make Re-Bets to quickly start a new game with the same wagers. 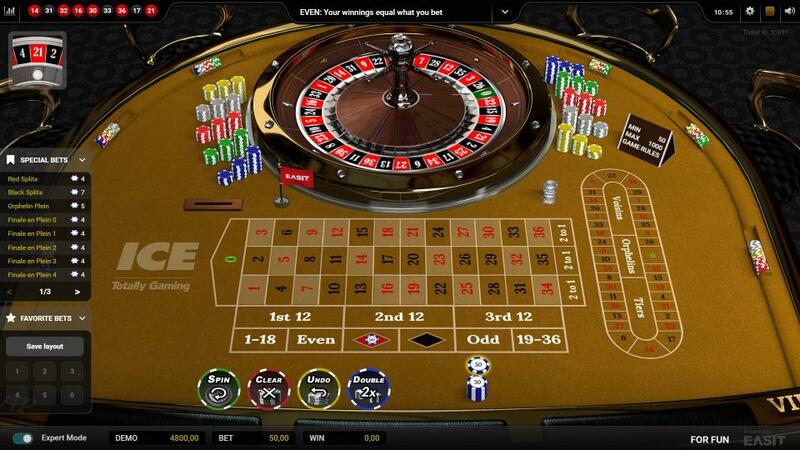 The racetrack is used to help players quickly and easily place call bets during play. 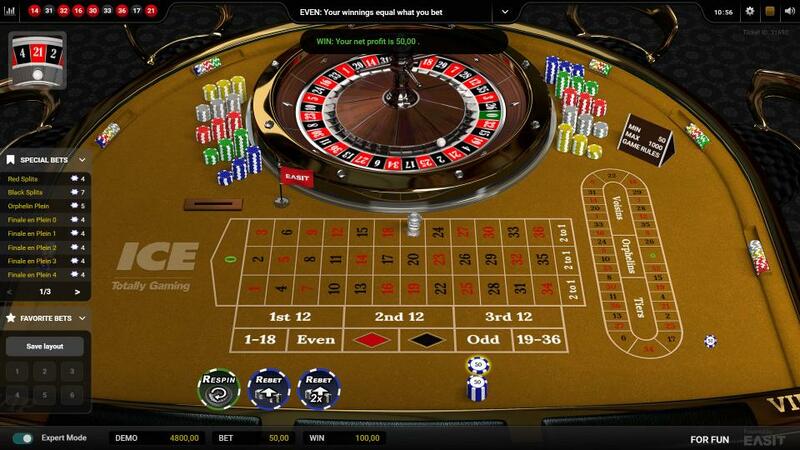 There are different number series in roulette that have special names attached to them. Players at a table may bet a set amount per series.